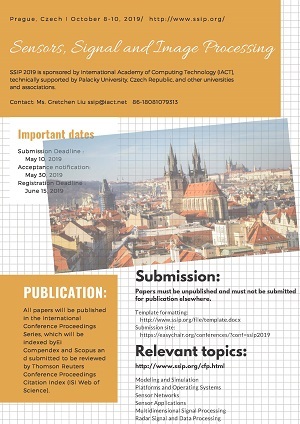 It is our pleasure to invite you to participate in the 2019 2nd International Conference on Sensors, Signal and Image Processing (SSIP2019), which is sponsored by International Academy of Computing Technology (IACT), technically supported by Palacky University, Czech Republic, and other universities and associations. SSIP 2019 will be held in Prague, Czech on October 8-10, 2019. 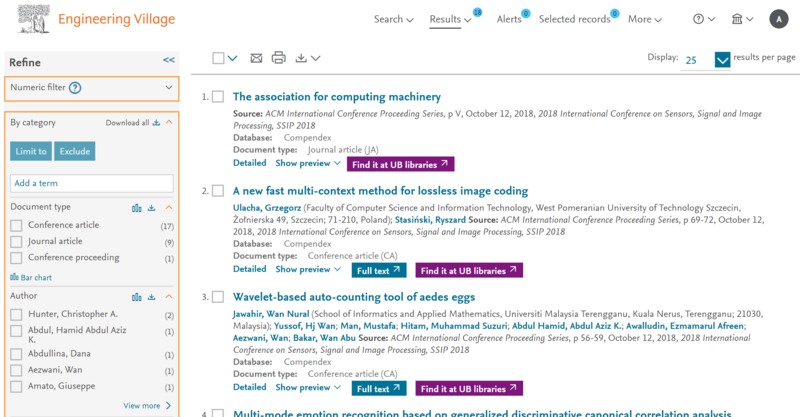 It is co-located with 2019 International Communication Engineering and Cloud Computing Conference (CECCC 2019)(www.ceccc.org). The SSIP2019 provides an excellent opportunity for researchers and practitioners at all levels of experience to meet colleagues and to share new ideas and knowledge about Sensors, Signal and Image Processing. The conference enjoys strong participation from researchers in both industry and academia. 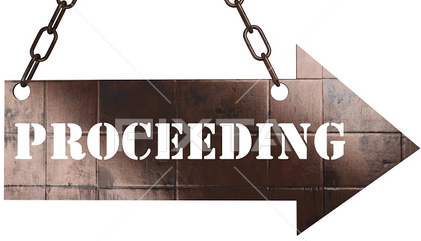 Papers must be unpublished and must not be submitted for publication elsewhere. All papers will be reviewed by Program Committee members and other experts active in the field to ensure high quality and relevance to the conference. Submissions should include author information, abstract, 5-10 keywords, and be in PDF format. Each submission must be 5 pages at least. Template formatting is located at Sample Paper. April 8, 2019! 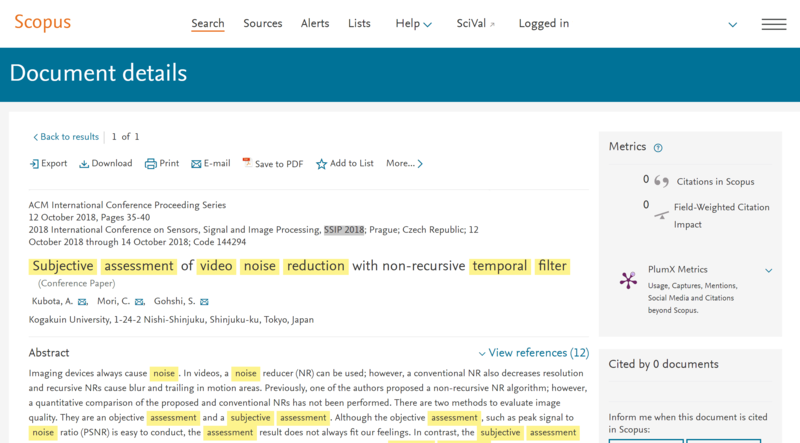 SSIP2019 is added to International Society for Photogrammetry and Remote Sensing (ISPRS) Calendar with Prof. Lena Halounova 's help. © Copyright 2019 SSIP - All rights reserved.